Amazon’s going for it again. The online retailer is running a huge PC hardware sale for today only, and there are some stellar deals to be had for computer enthusiasts of all sorts—but especially for gamers. Some of these deals wouldn’t be bargains in a perfect world. But in this alternate universe where we’re barely crawling out of the great graphics card crisis, the return to standard pricing definitely counts as a win. With that in mind, our first highlight is the Zotac Nvidia GeForce GTX 1080 Mini for $500. That’s $50 off Amazon’s previous price, but the big deal is that this is the GTX 1080’s MSRP. Things are slowly getting back to normal. 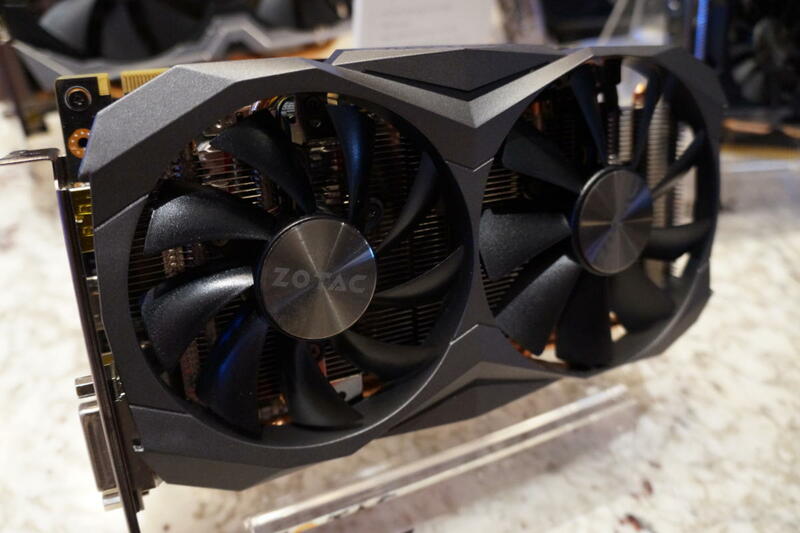 The Zotac Mini GTX 1080 is a pint-sized powerhouse perfect for cranking up the graphics on a mini-ITX encased PC and it’ll fit standard desktops too. With the GTX 1080 you can count on a full 60-plus frames per second on Ultra graphics with a 1440p display, and the 4K experience will be awesome too if you tinker with some visual settings. 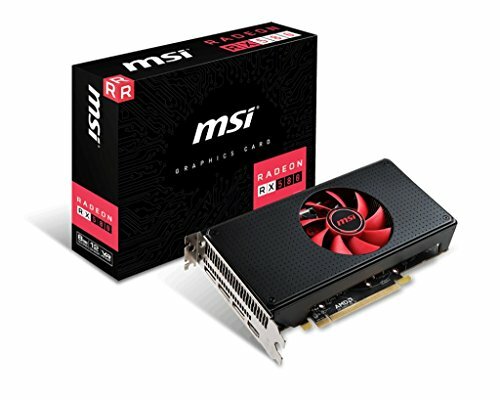 If the GTX 1080 is overkill for your needs, Amazon has several other graphics cards on sale too, and most are at or close to their original MSRPs, including an 8GB Radeon RX 580 for $300. Next up is the AMD Ryzen 7 1700X for $215—and a $30 rebate brings the total all the way down to $185. Yes, a modern 8-core processor for under $200. That’s a drop of $90 from its most recent Amazon price, and well below the $300 starting price of 2nd-gen Ryzen's 8-core CPUs. If you need a great motherboard to go with that new processor, the Gigabyte GA-AX370-Gaming 3 is just $87—it was previously around $130. Together, you’re paying under $300 for the heart of an 8-core, 16-thread system that excels at productivity, gaming, and everything in between. 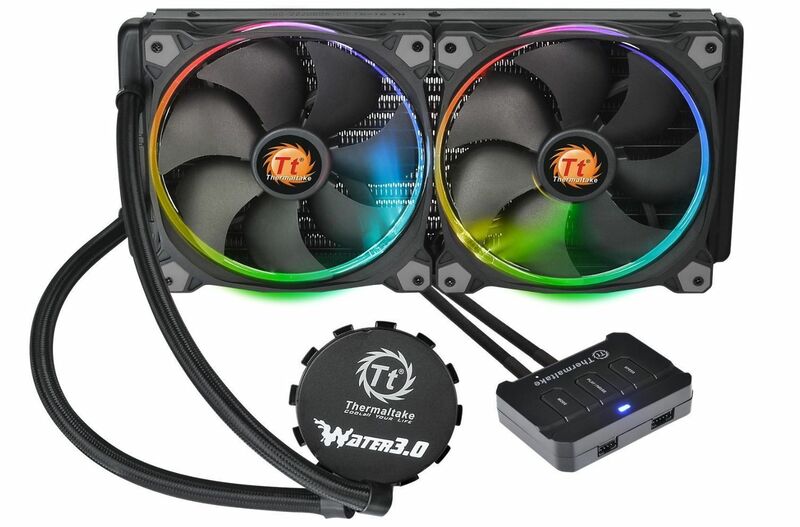 Rounding out our top picks is theThermaltake Water 3.0 closed loop cooler with RGB lighting for $100. That’s about $30 cheaper than a few days ago, and dirt-cheap for a 280mm all-in-one cooler. You usually find 240mm AIOs on sale around this price. Supplies are limited for this cooler, but if it sells out Amazon should still be accepting orders during the sale—you’ll just have to wait a little longer to get it. If those top picks aren’t for you there are a ton of other deals today, including a 256GB Western Digital Black 3D—our favorite NVMe SSD—on sale for $93.49, a $26.50 discount. Find that, illuminated RGB Corsair Vengeance memory for $45 off, and a whole lot more over at Amazon's huge one-day PC hardware sale.